We are the original List/Ad Swapping site of its kind and growing very fast indeed. We get over 75,000 hits a month. 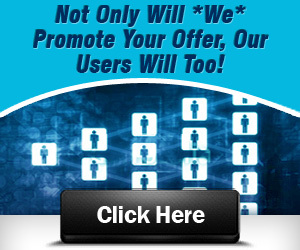 We are the biggest List/Ad Swap on the net with thousands of members. Our members visit our site multiple times a day so your exposure would be huge. 125×125 Box Ad = $97 for 30 days. These appear above the listings. Click below to buy. 468×60 Banner Ad = $297 for 30 days. This appears at the top of all pages, Even the homepage. Click below to buy. Grab your spot now (if available)!